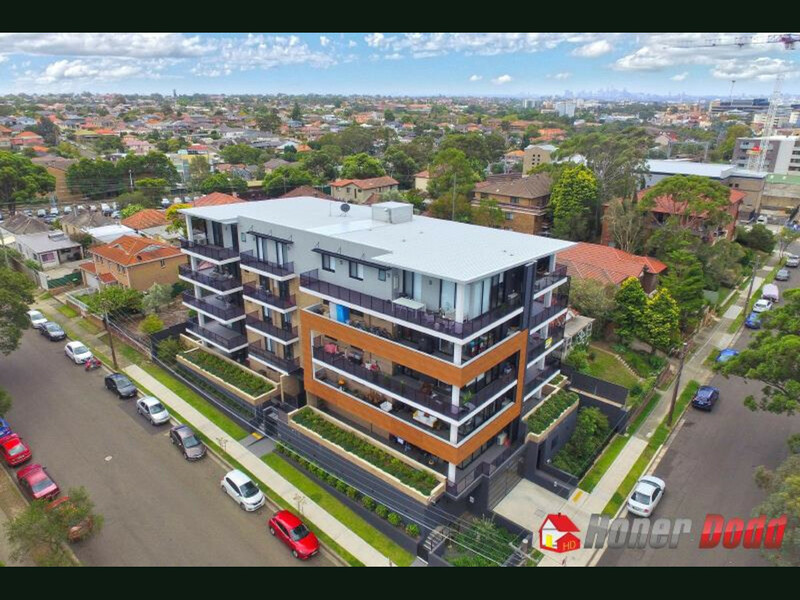 | LEASED BY DANIEL Luxury Unit In Prime Elevated Position. LEASED BY DANIEL Luxury Unit In Prime Elevated Position. 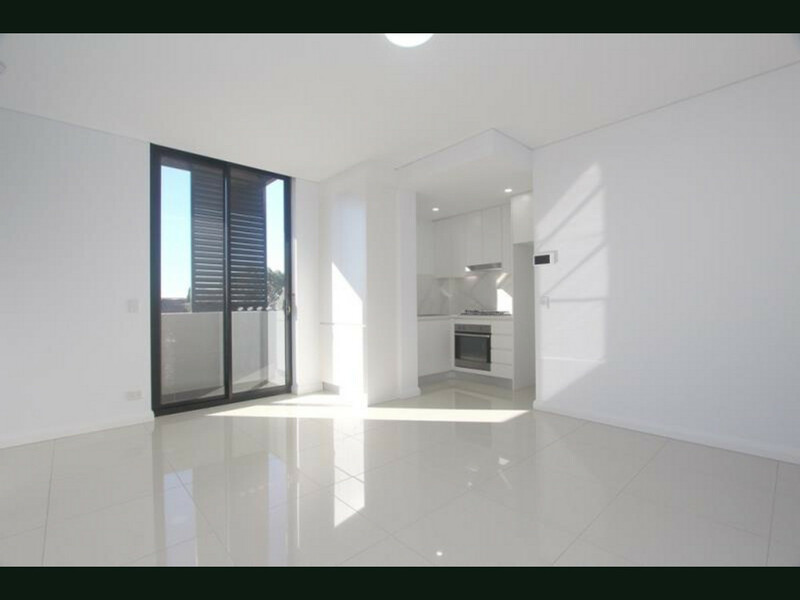 Set in quiet corner location showcasing panoramic district and water views this 3rd level one bedroom unit encompasses quality finishes and enjoying an abundance of natural light. 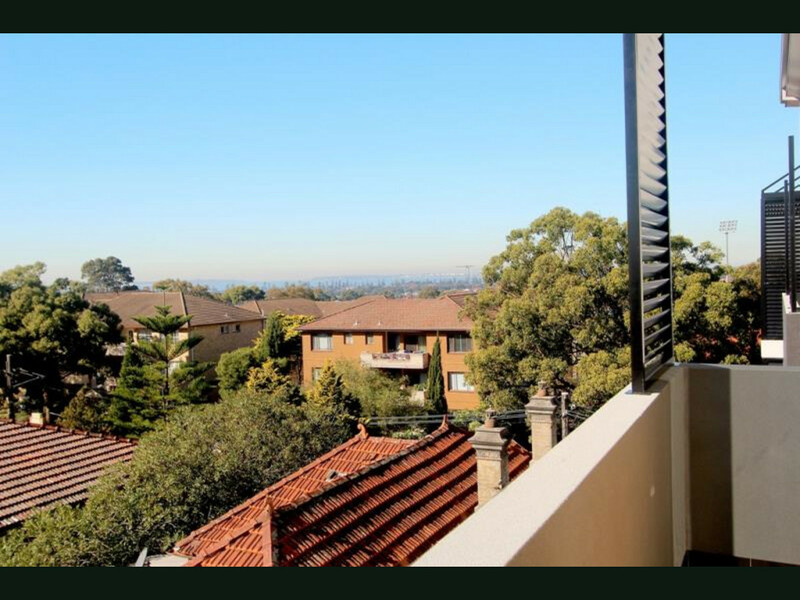 Conveniently located (approximately 300 metres) to Carlton train station and local amenities. 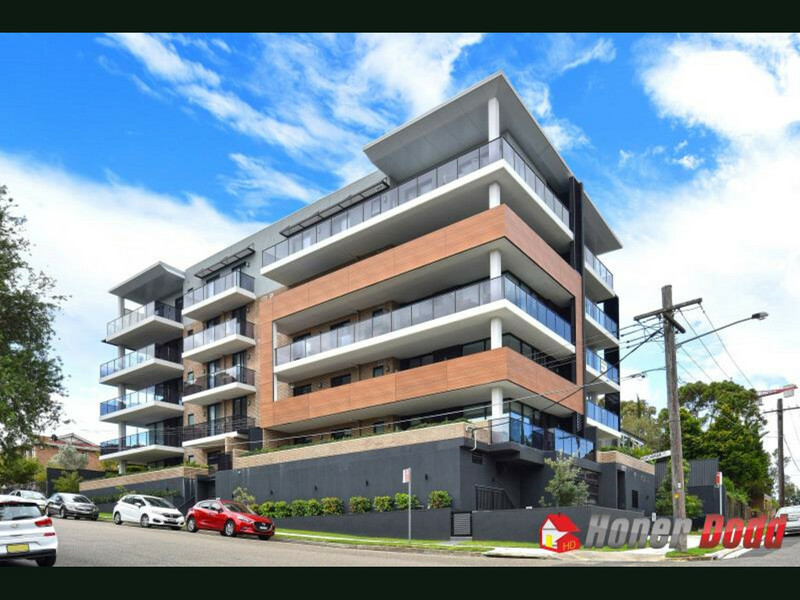 – Convenient to Sydney Airport and Sydney CBD. – Light filled living/dining area with floor to ceiling windows. – Suny East Facing Balcony with water views. – Open plan kitchen with gas cooking and stainless steel applicances. 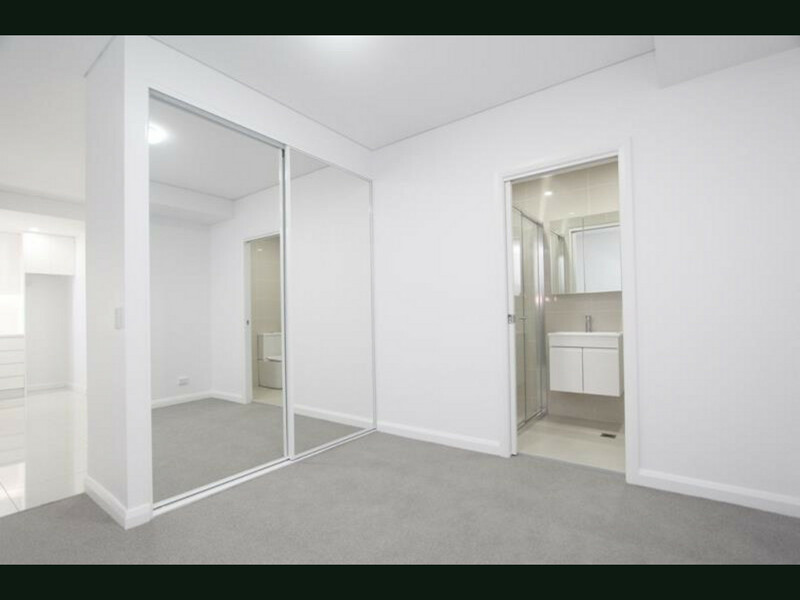 – Bedroom with mirrored built-in-wardrobe. 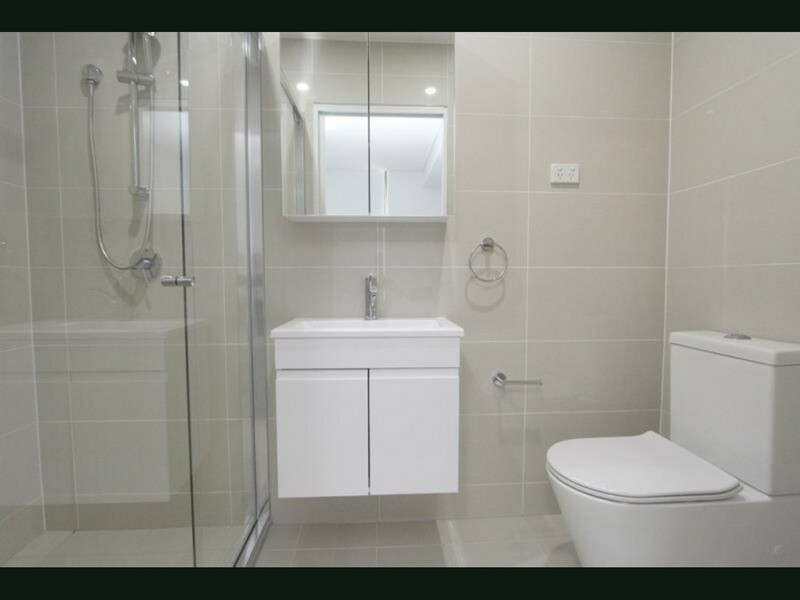 – Quality en-suite style bathroom. – Internal laundry with clothes dryer. – Boutique security building with video intercom and lift access to your level.